Nowadays almost all brands have an email marketing program for promoting their business But, is it really effective? 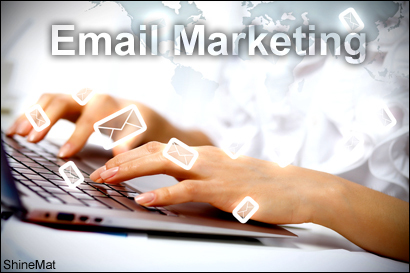 I am sharing here the top and killer factors which will improve your email marketing campaign. I found three tips on capturing preferences. First ask them, second observe them and group them into a label or category. Send your preference email page to consumers and ask them about their preferences of other channels, beside on this include on it about your social media links to follow, like or subscribe to stay close with your business. Many companies have multiple data sources of consumers, ensure that your all data is properly updated and easy to access to all consumer channels. 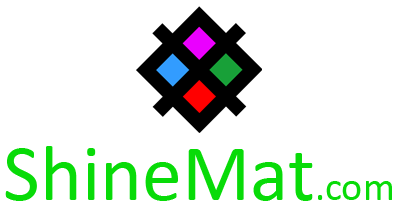 A simpler way to examine is to check if your primary data sources match with your other sources of data. Some brands or companies have created automatic filter campaigns that can be activated by the action of the consumer. Make sure that the message is relevant. If you do not create automated campaigns, take a look to do for some events. 04: Are you going to make it your inbox? It is sad, but true, many certified e-mail service provider do not deliver his ability voucher. So, you must ensure that you are "authenticated", that your emails are always going to targeted consumers with meaningful words and every spam complaints are noted. A proper list will help you to go a long way and help with your deliverability. 05: Are you properly optimize everything for mobile devices? If your messages are not optimized for mobile phones your business messages will not display properly who checks emails in mobile phone. Make sure your messages are short, appropriate designed and contains important information. A multichannel cataloger such as: catalog, e-commerce etc. has created a very commendable segmentation strategy. Customers and non-customers, who even performed with the product interests, the interaction between the device and home storage information. The micro-segments work three times better than normal stage. In addition to see the performance of every campaign, you must be checking interaction of your consumers with your email messages over a certain period of time. Make sure you do these 3 things as I mentioned. 1. Display your preference page for signing up for email on social media websites. 2. In your email campaigns use the most popular user generated social contents. 3. Post and publish your email campaigns on social networking websites. Don't forget to subscribe our Email newsletter. ▪ Total growth of email list. ▪ Total progress of e-mail IDs for mailing directly. ▪ A steady increase of opens and clicks as of interest. ▪ Is your content carries the needed information? ▪ Balancing information and offers. ▪ Is it intrigue? etc. That’s all. I hope these above tricks will be making your email marketing campaign more growth able than earlier time. We are waiting to hear your valuable comment about this.